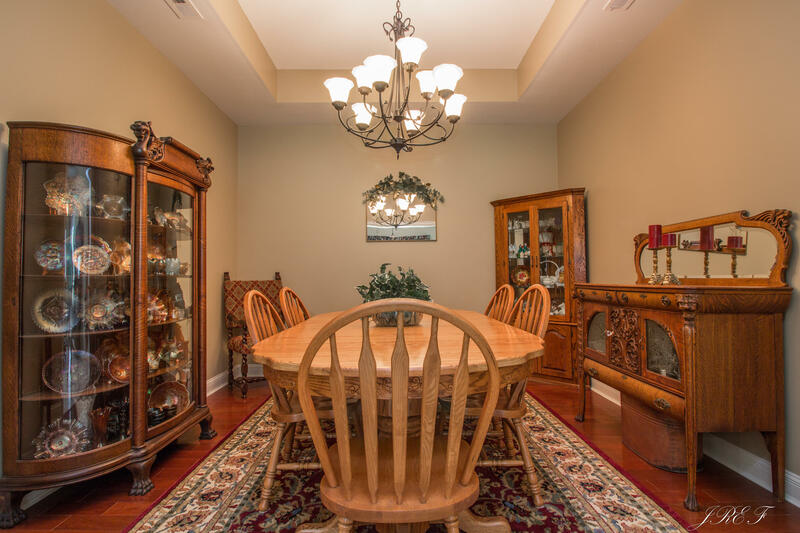 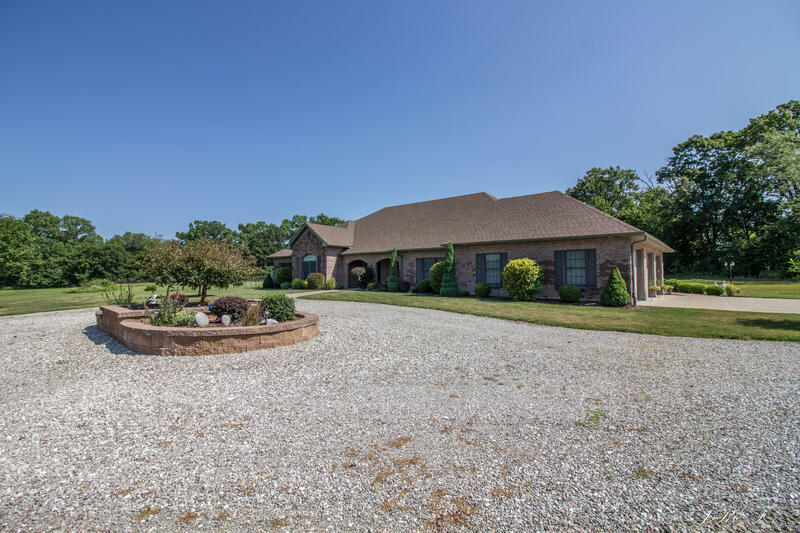 Upscale custom home in private setting. 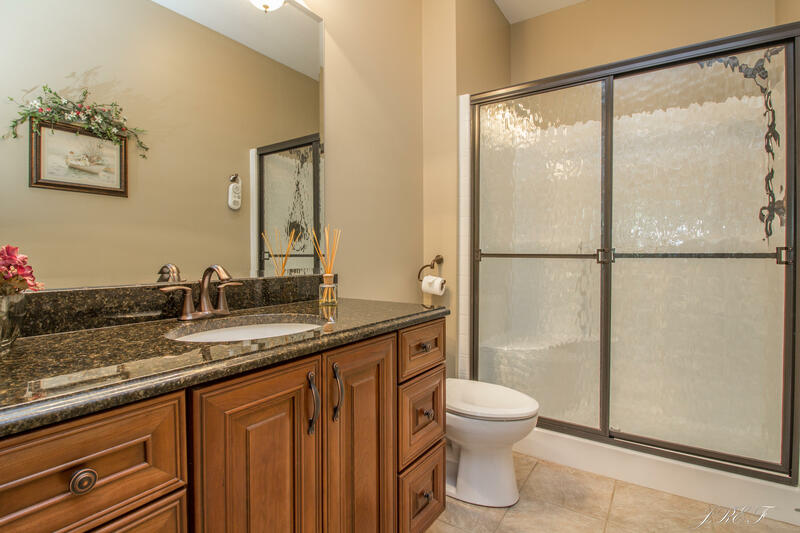 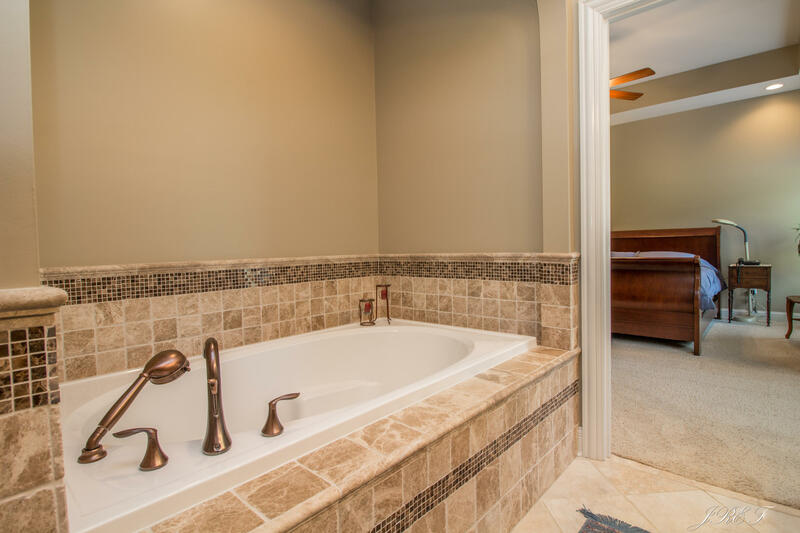 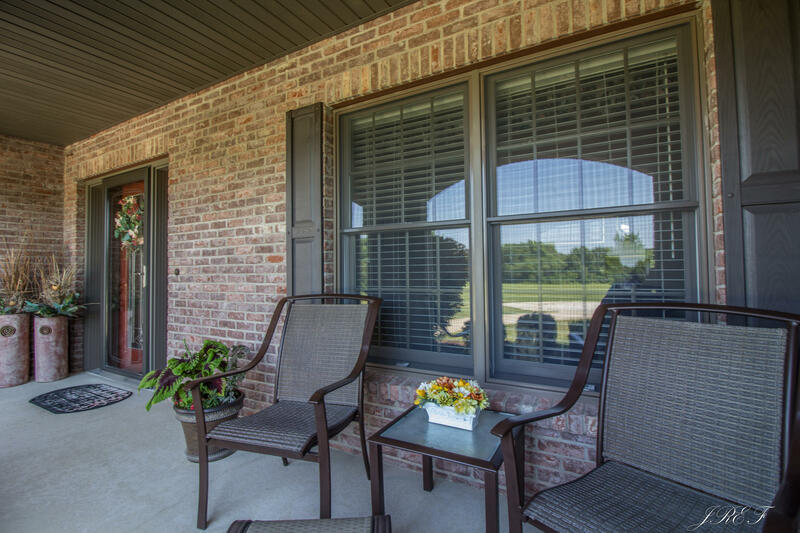 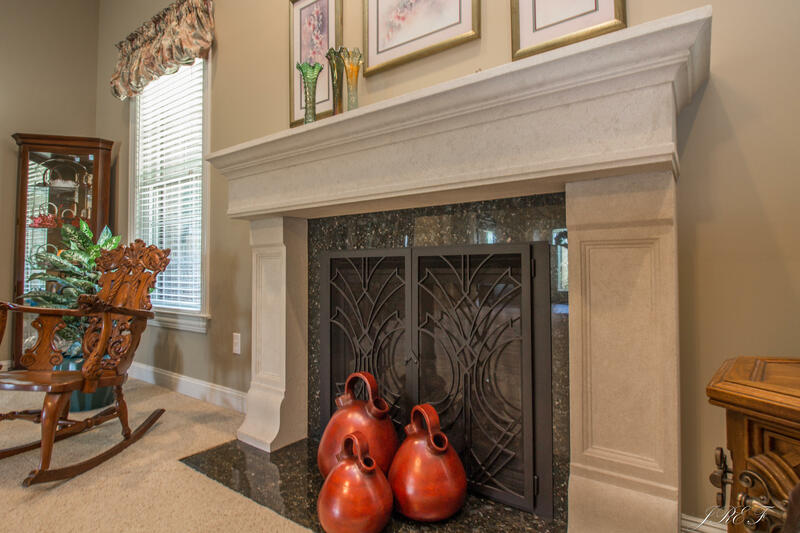 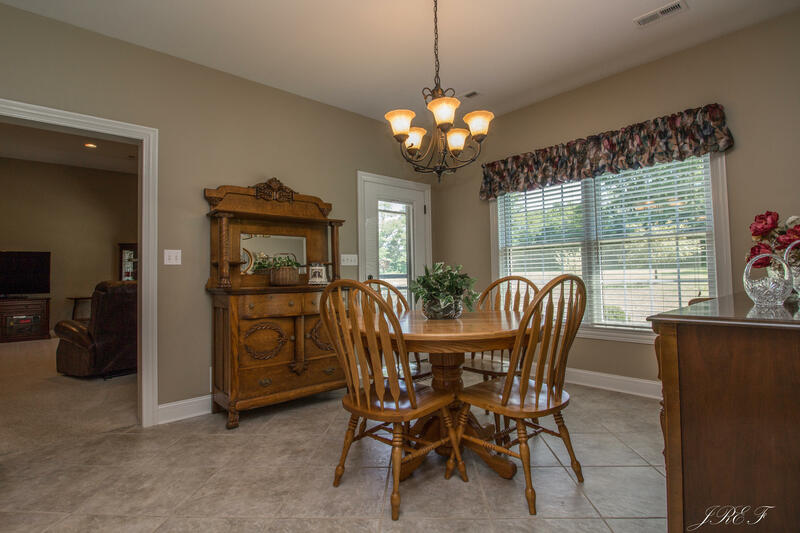 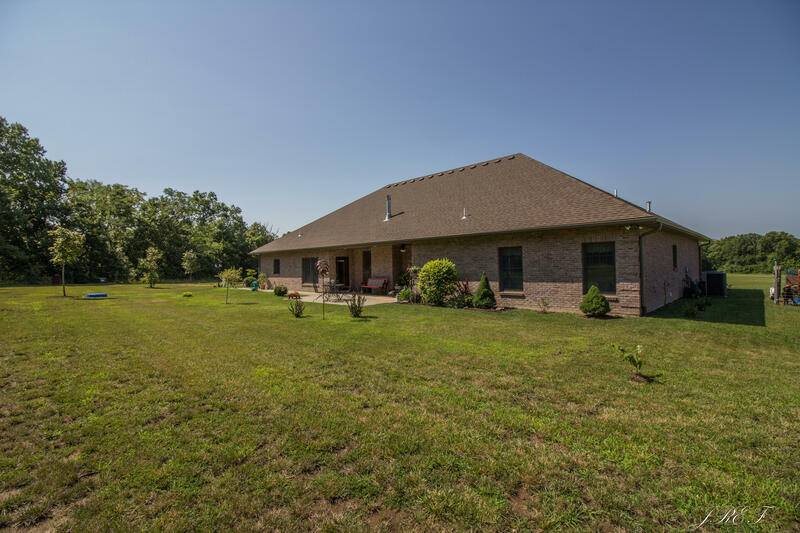 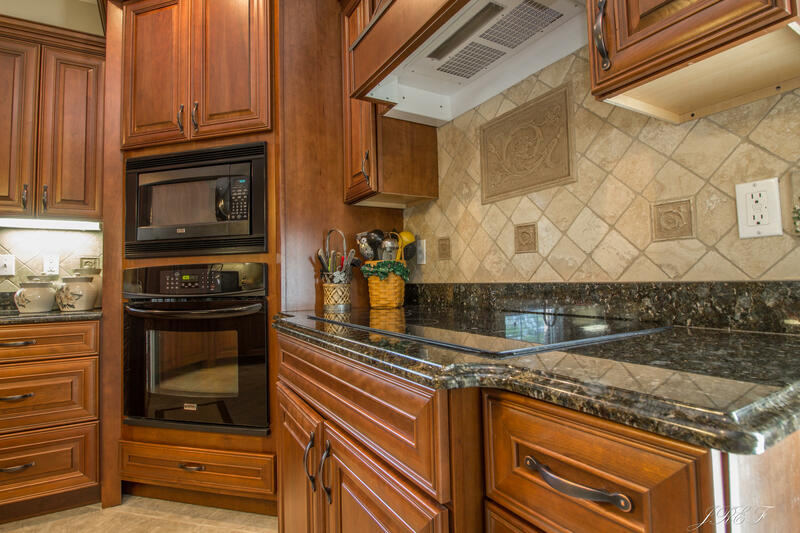 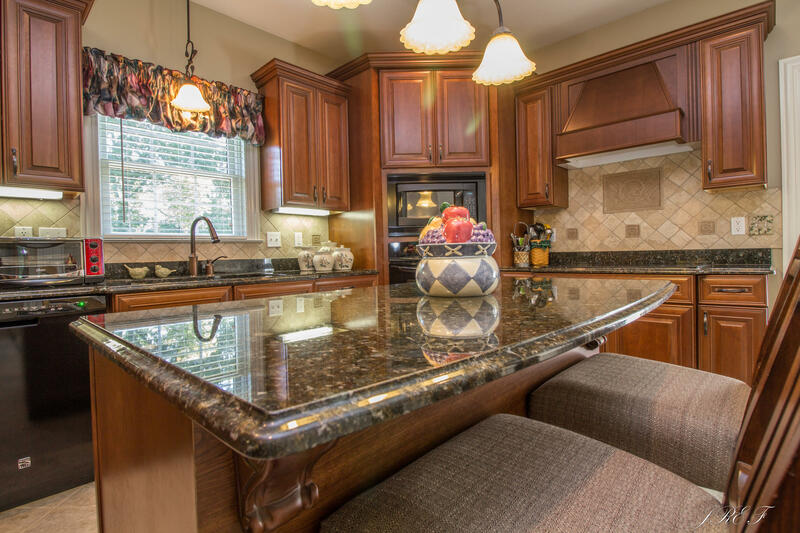 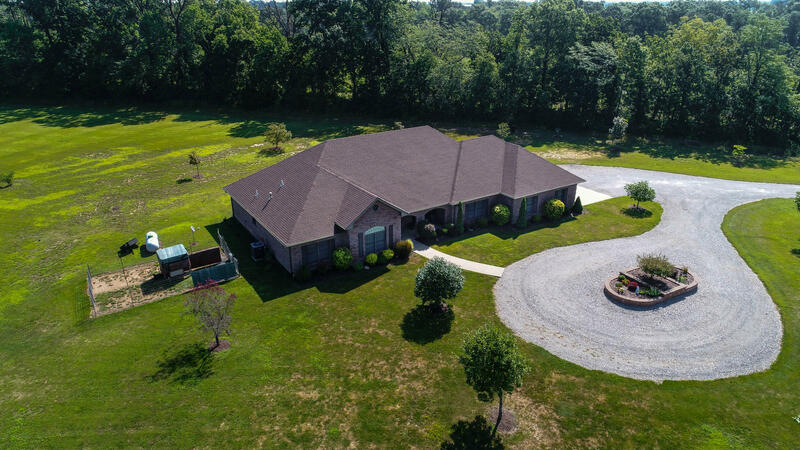 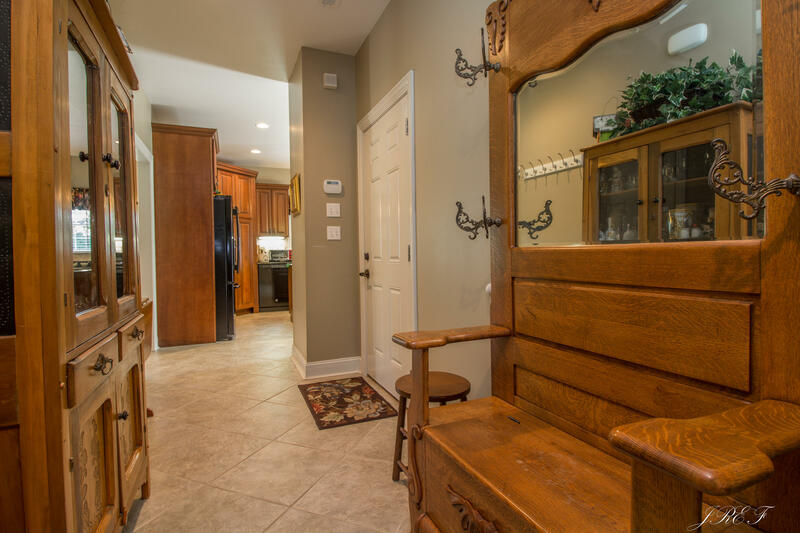 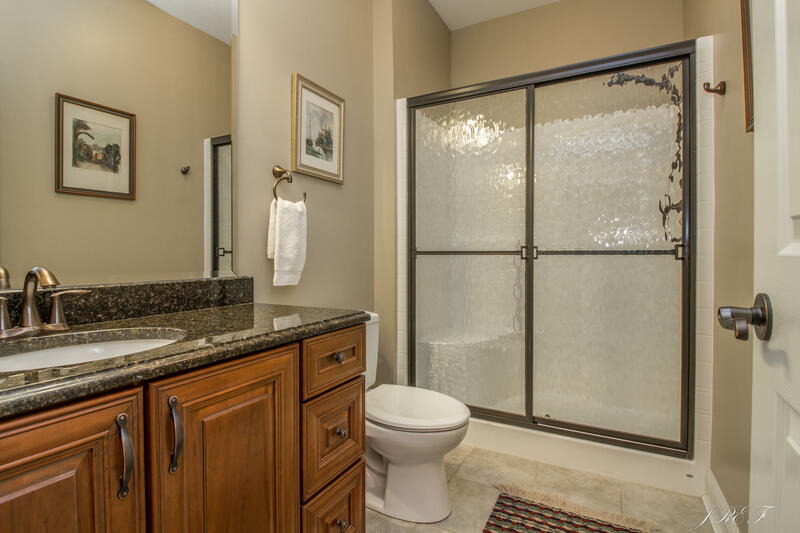 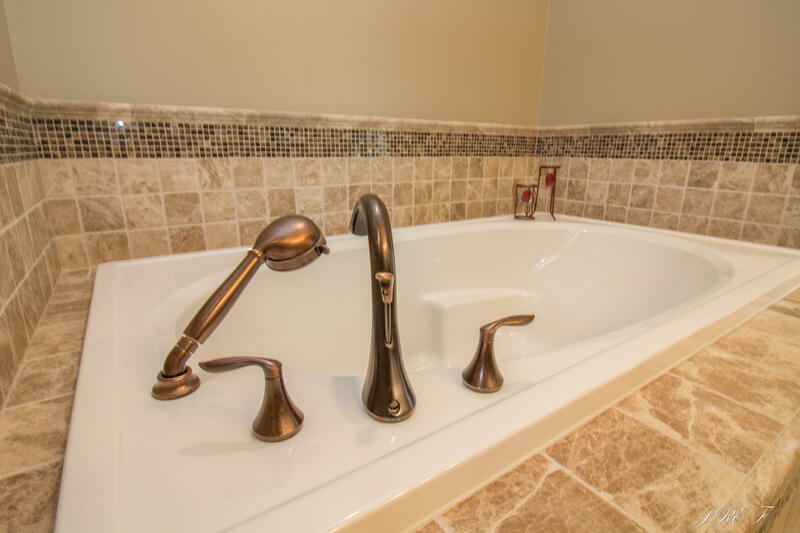 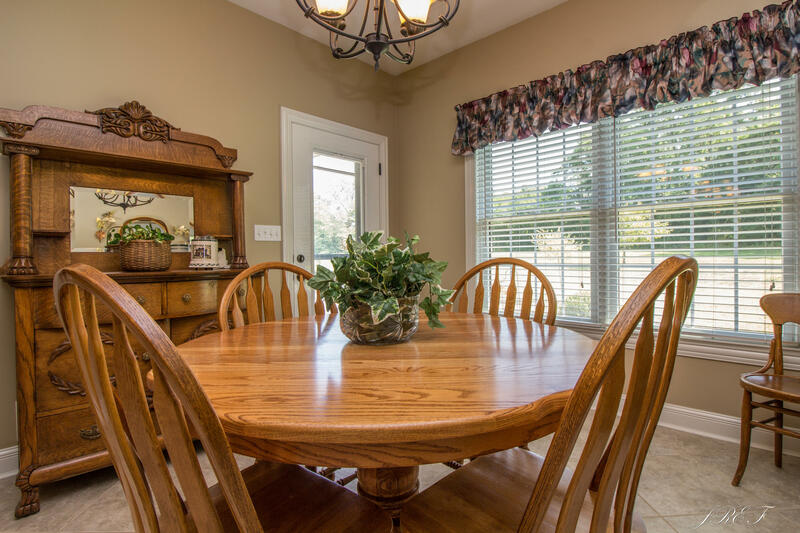 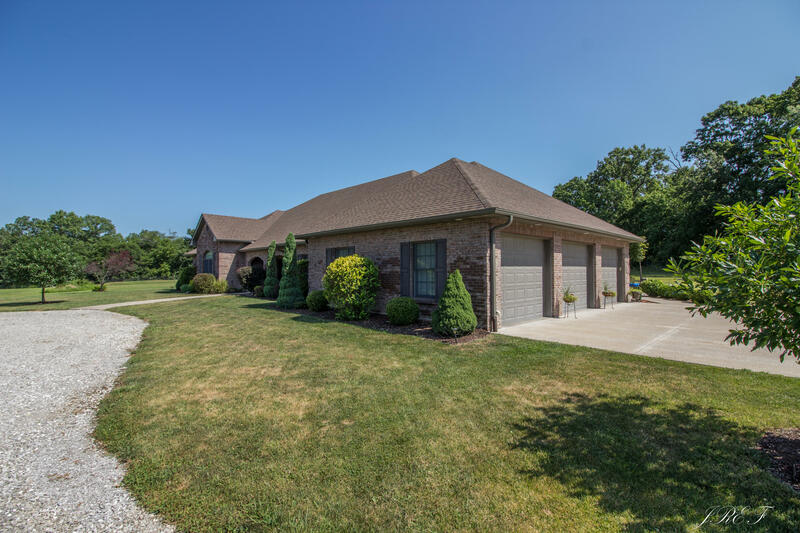 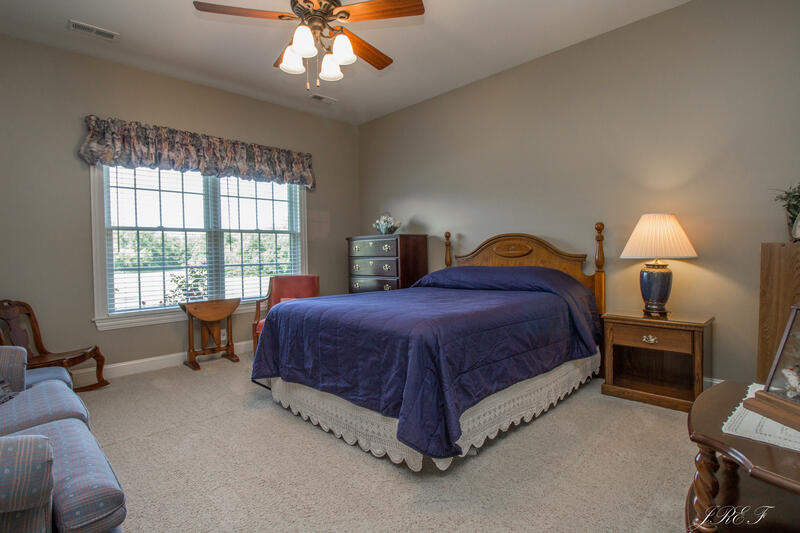 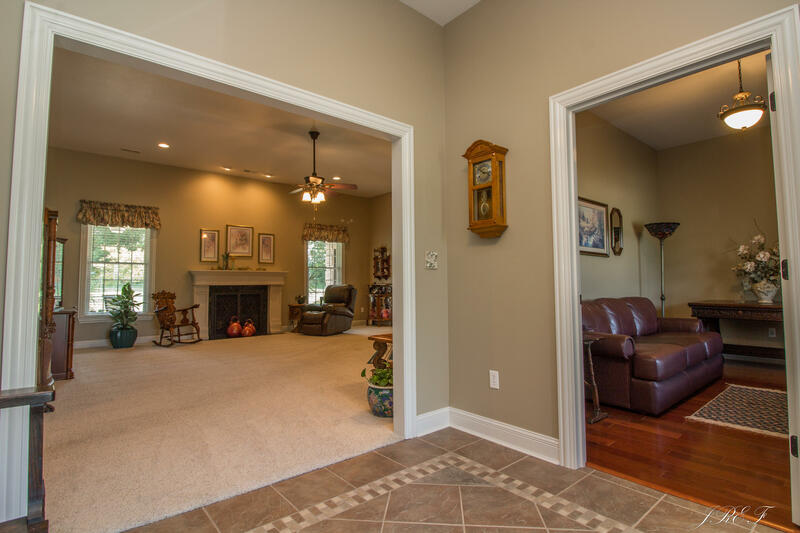 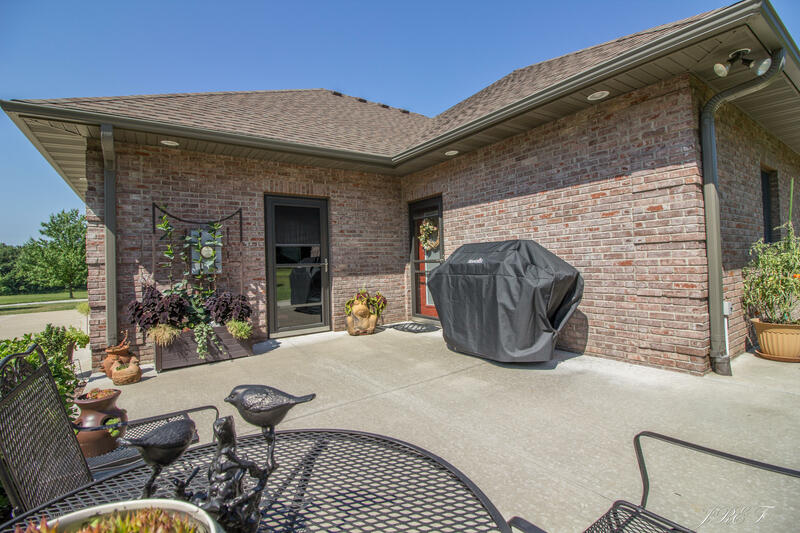 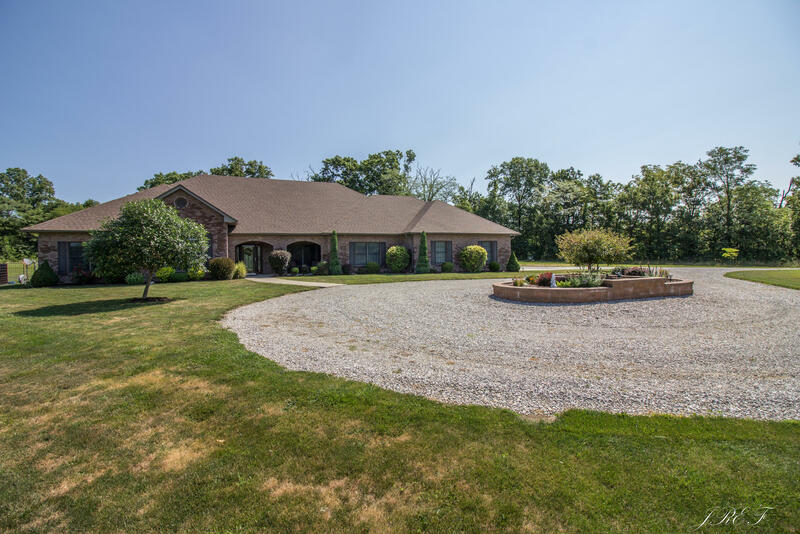 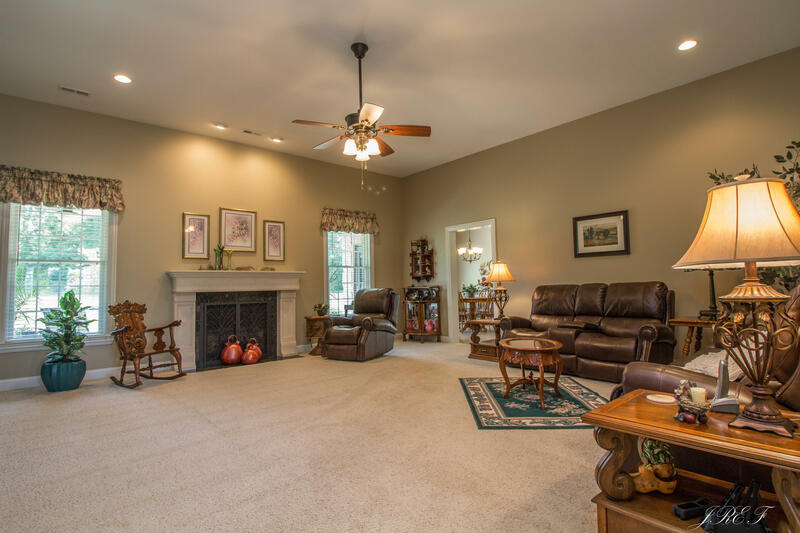 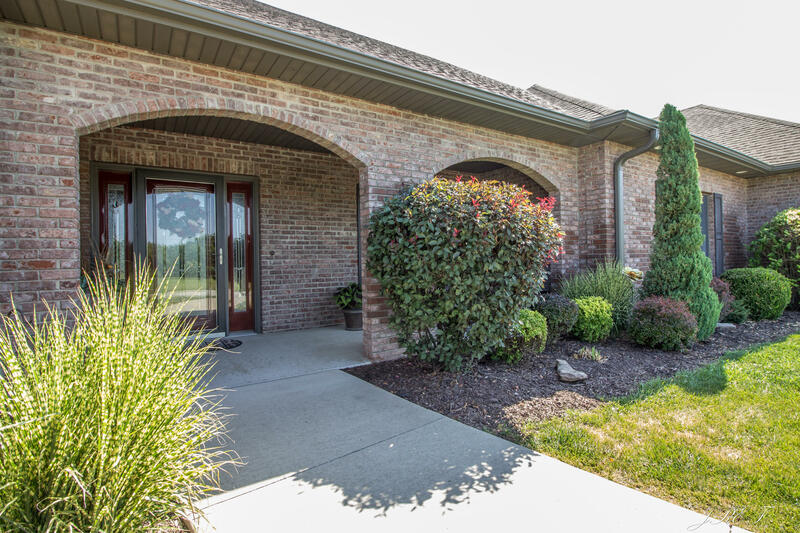 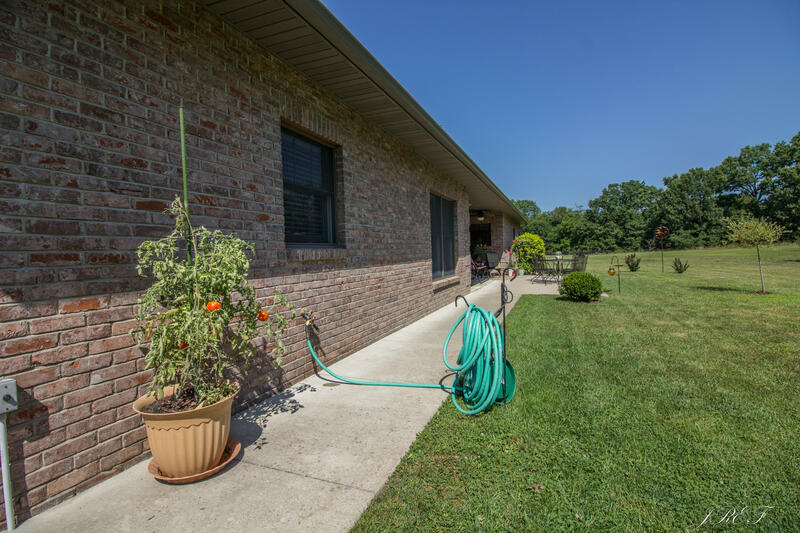 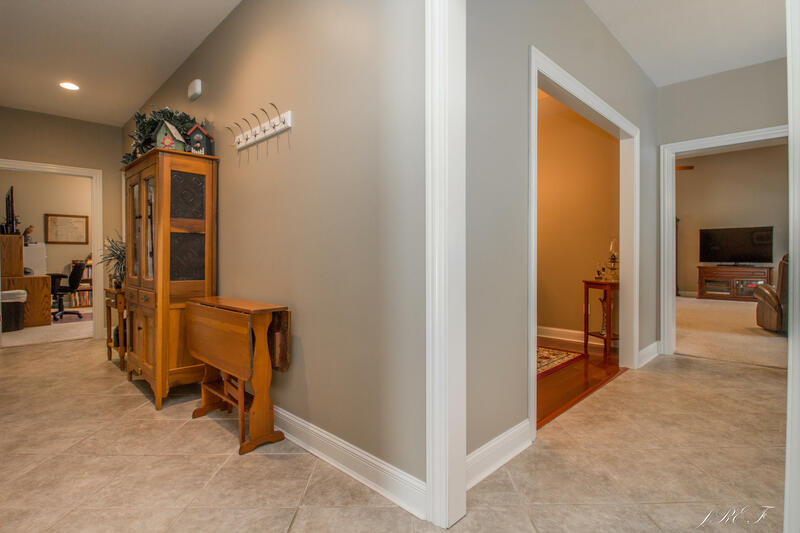 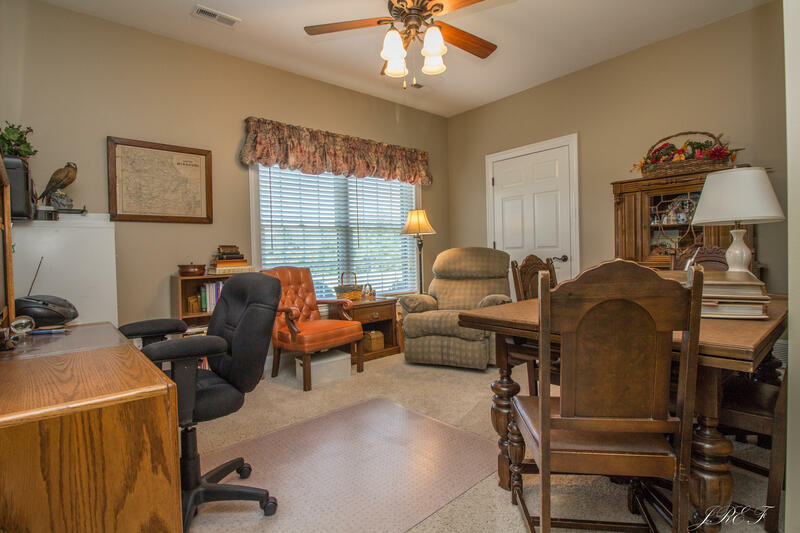 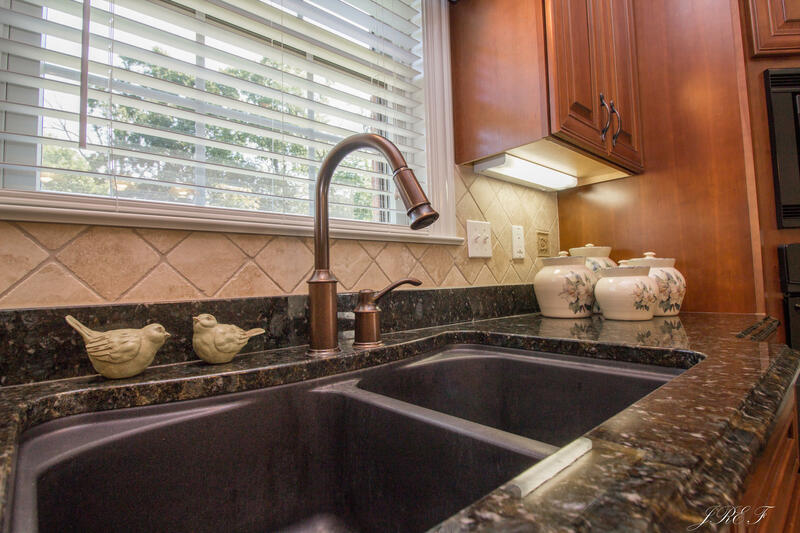 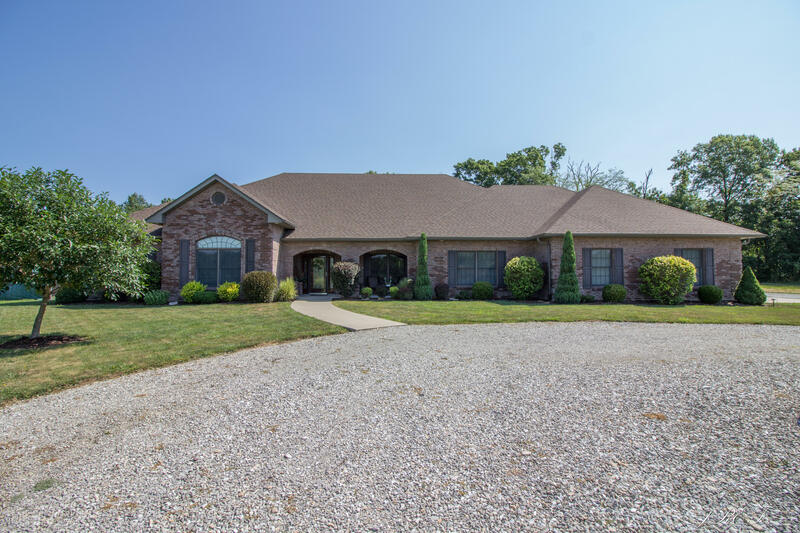 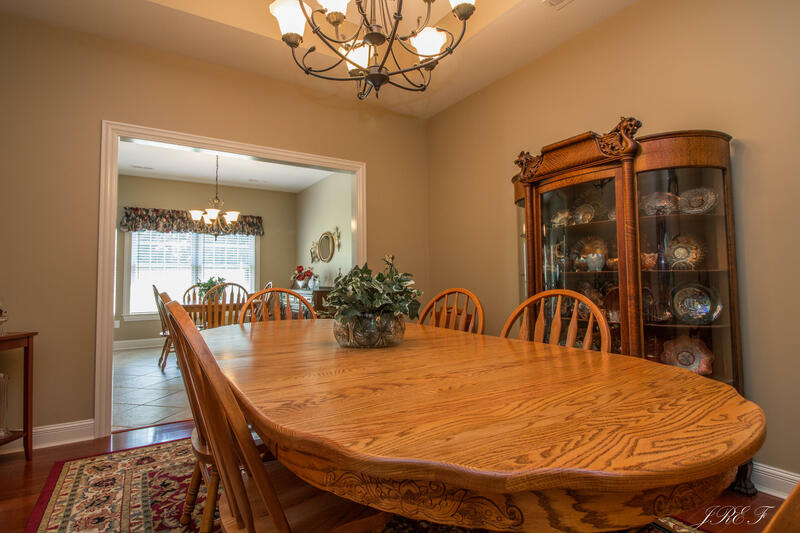 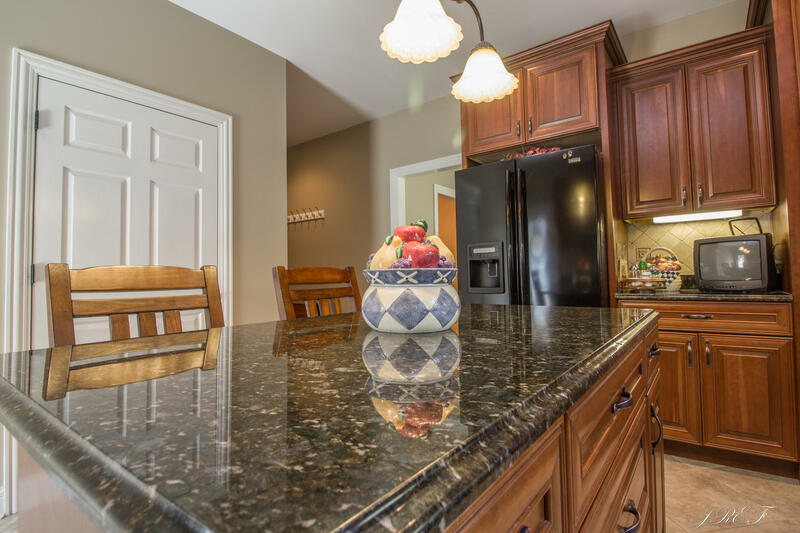 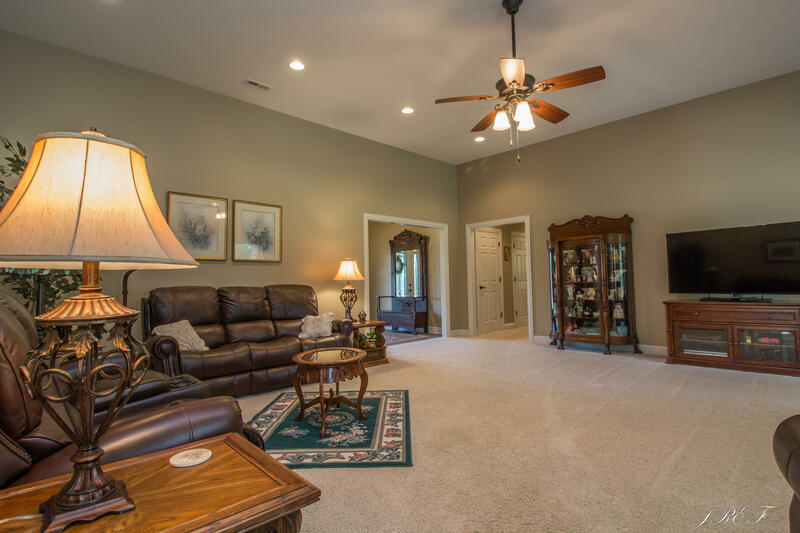 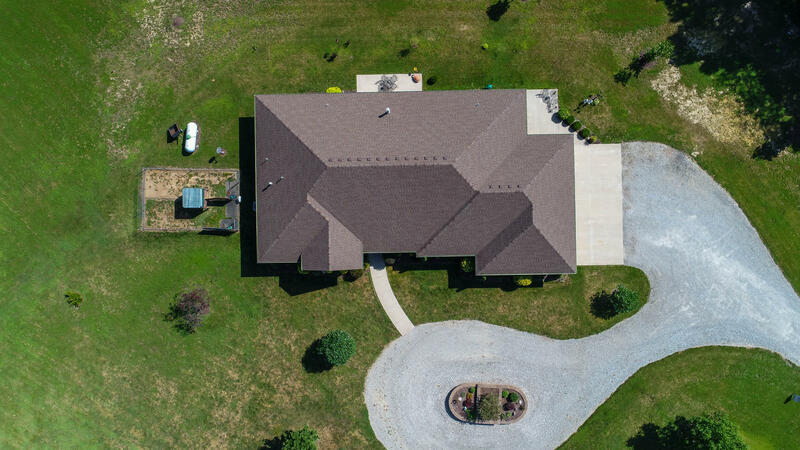 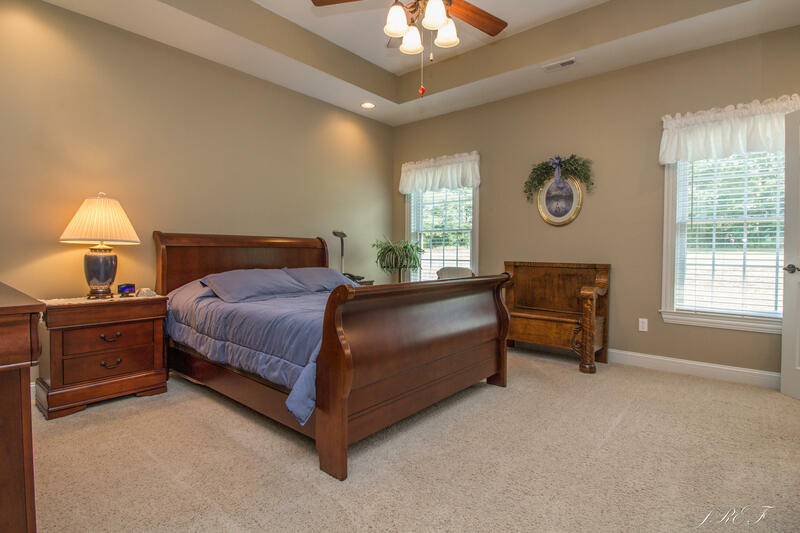 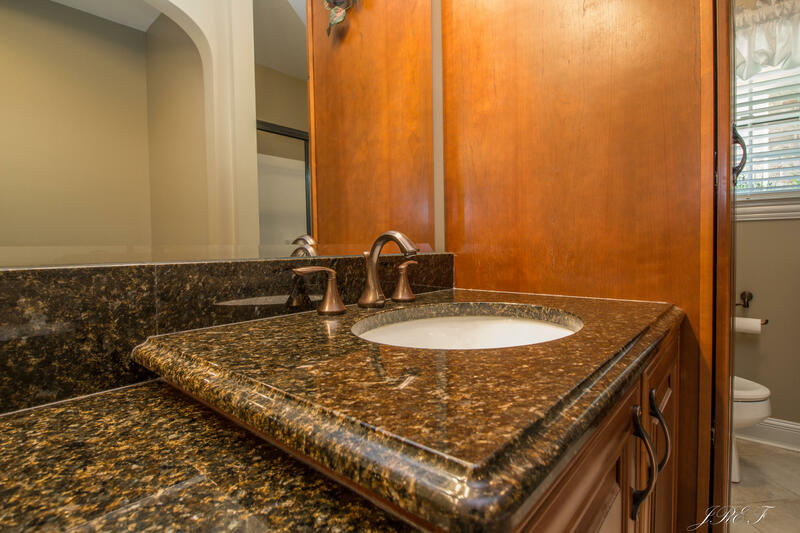 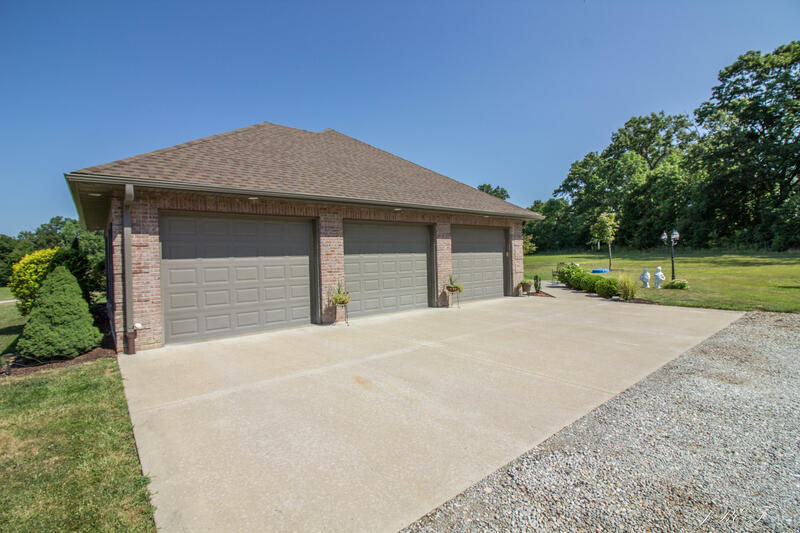 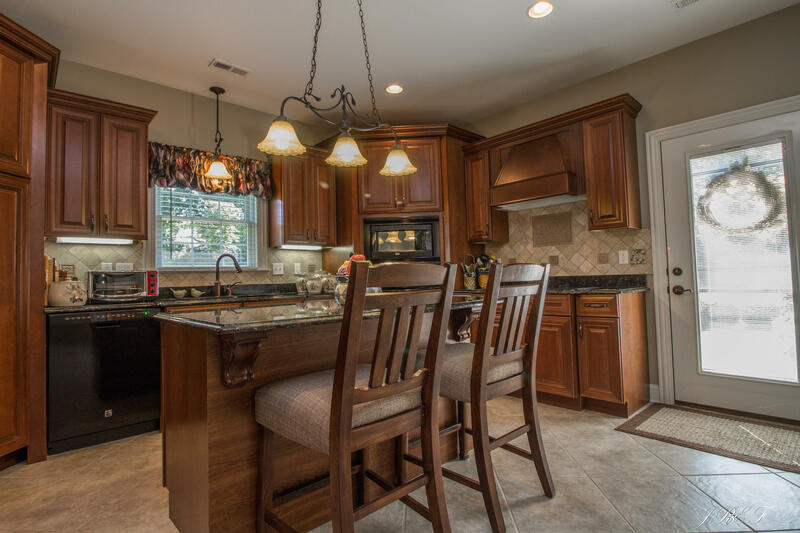 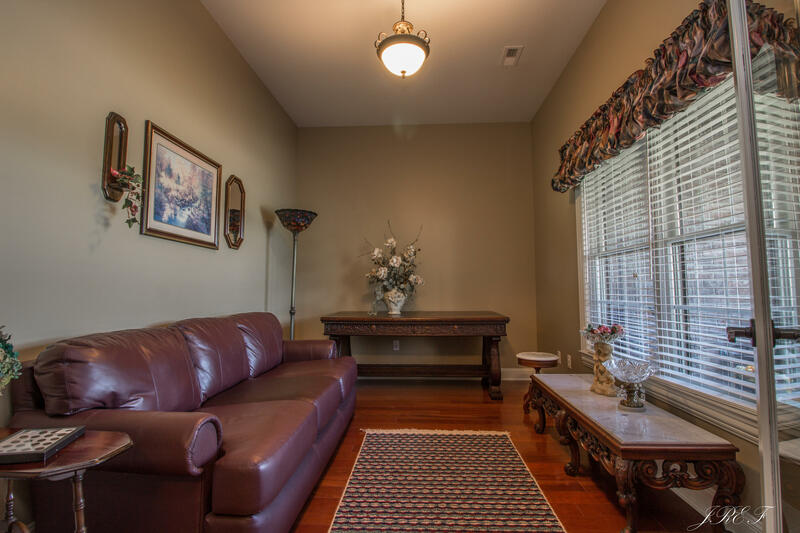 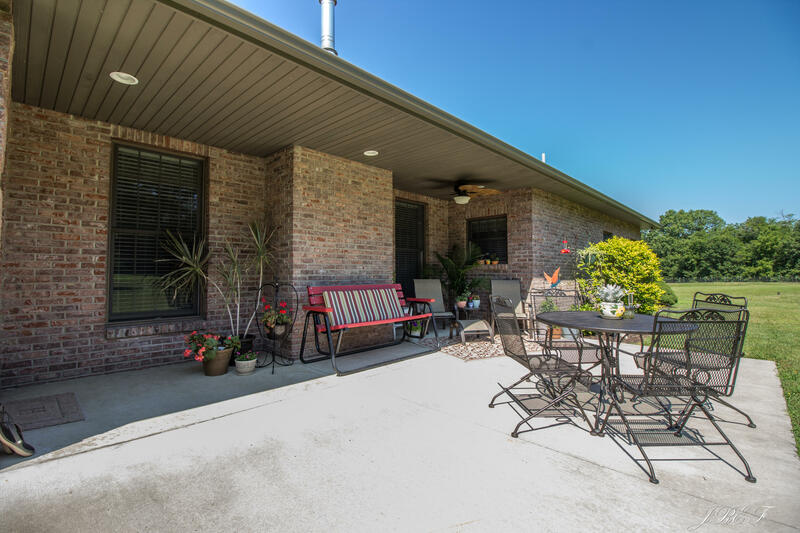 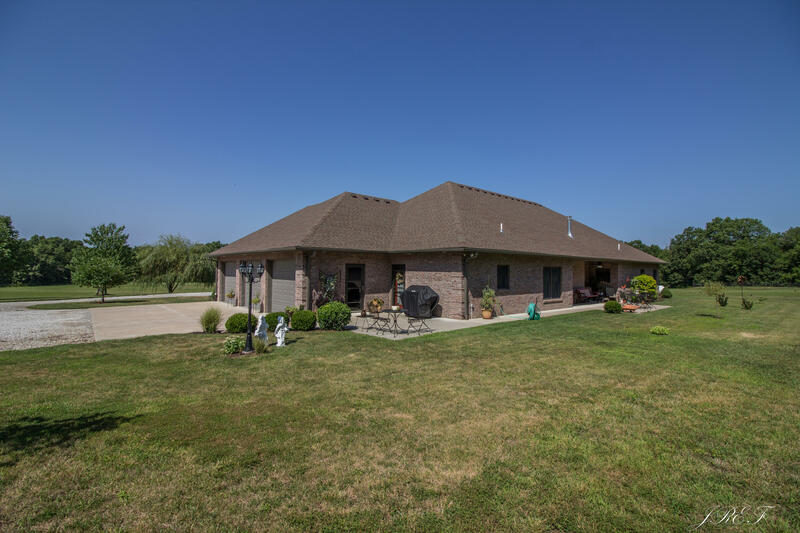 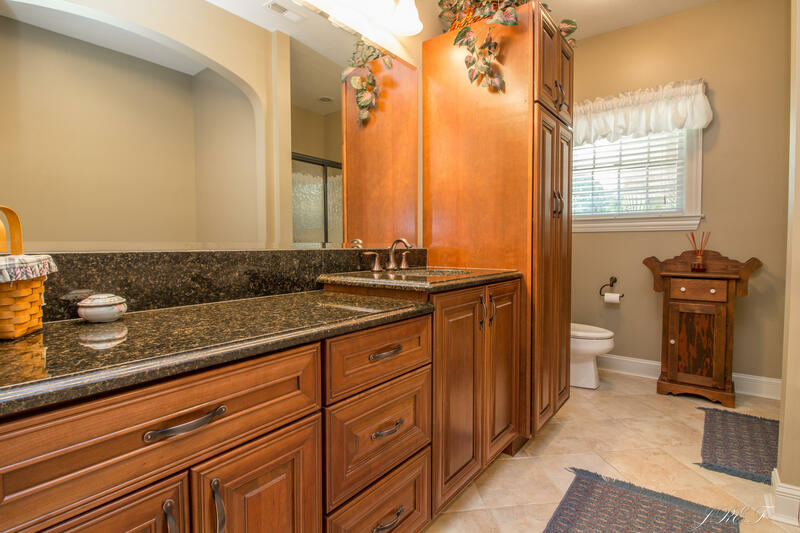 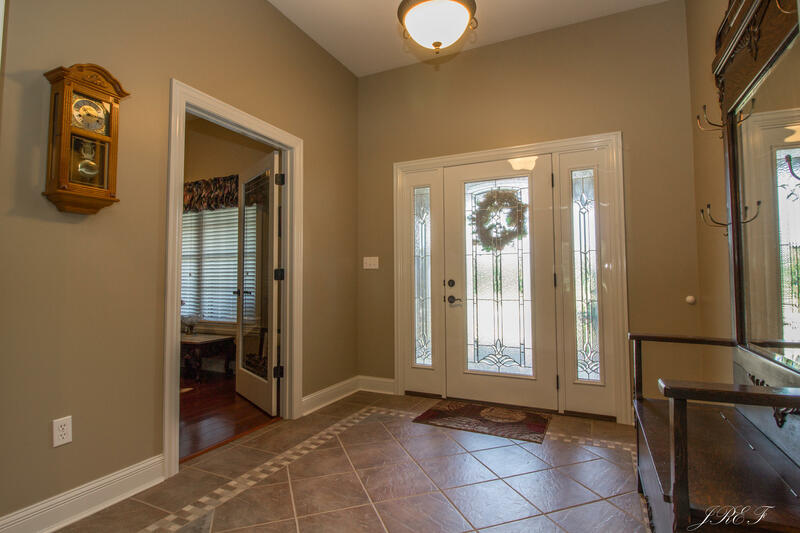 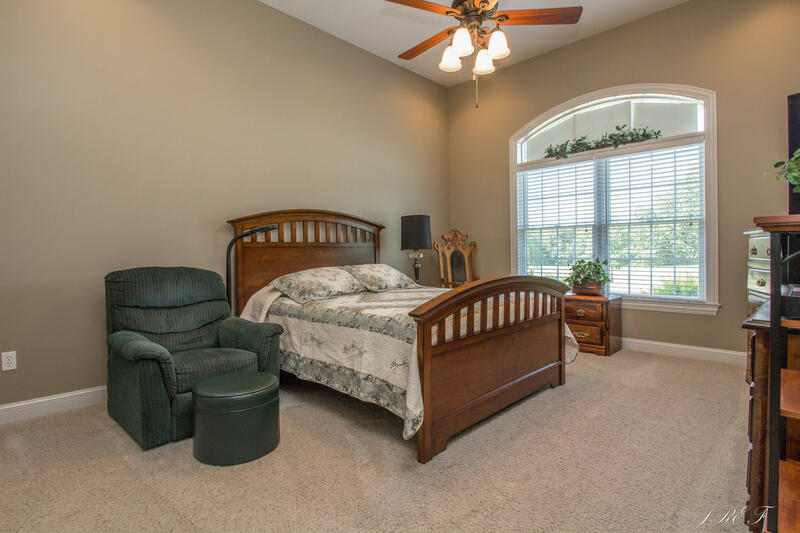 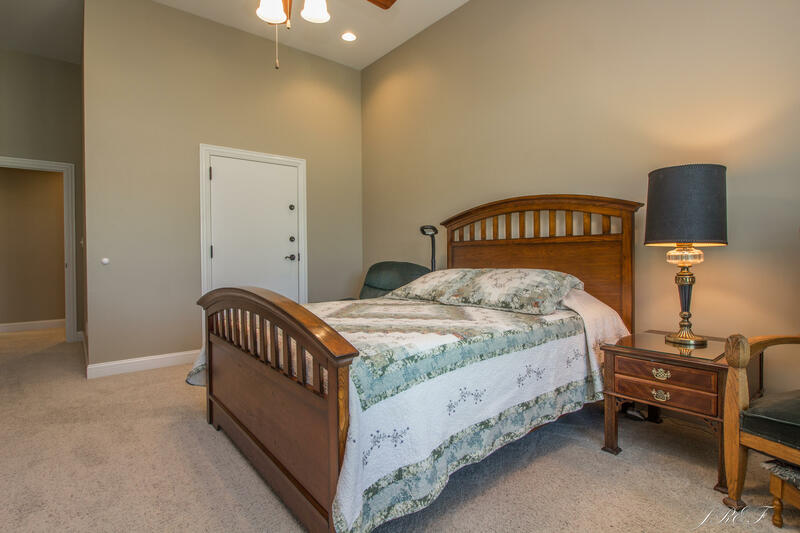 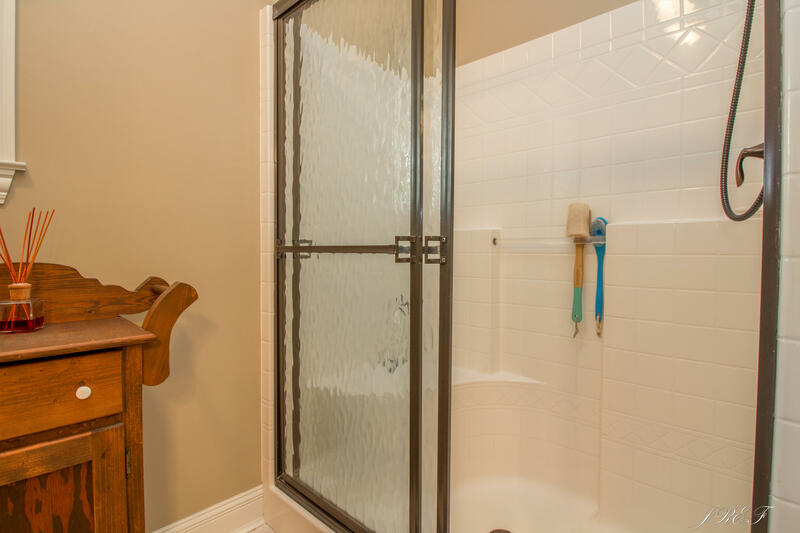 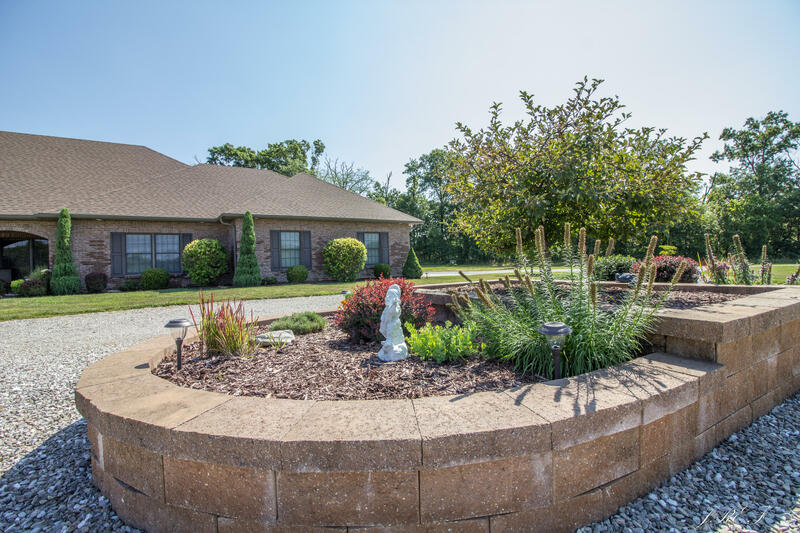 Home is all brick 6'' walls, granite in K w/ baths, handicap accessible hallways, doors. 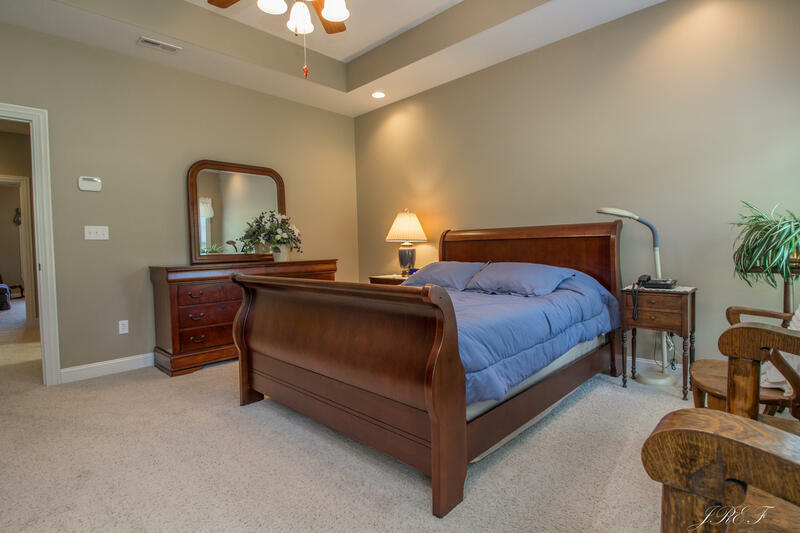 9' ceilings, tornado room in BR closet, security system. 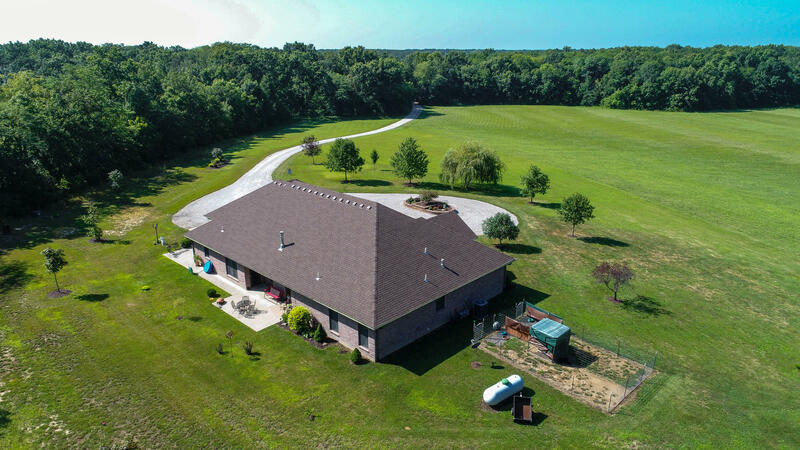 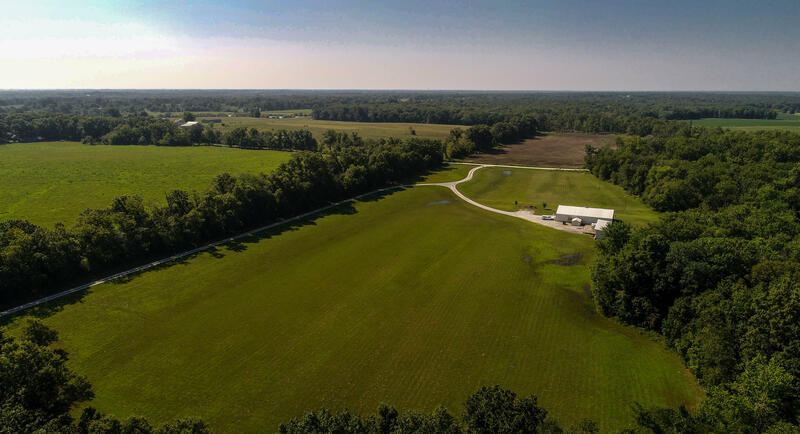 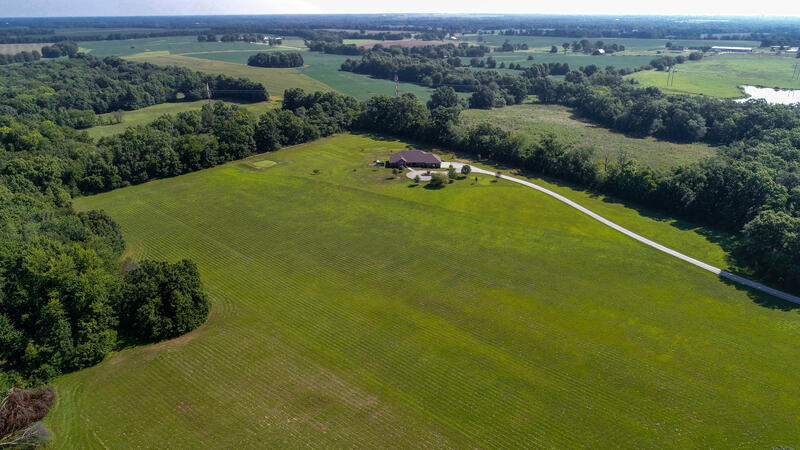 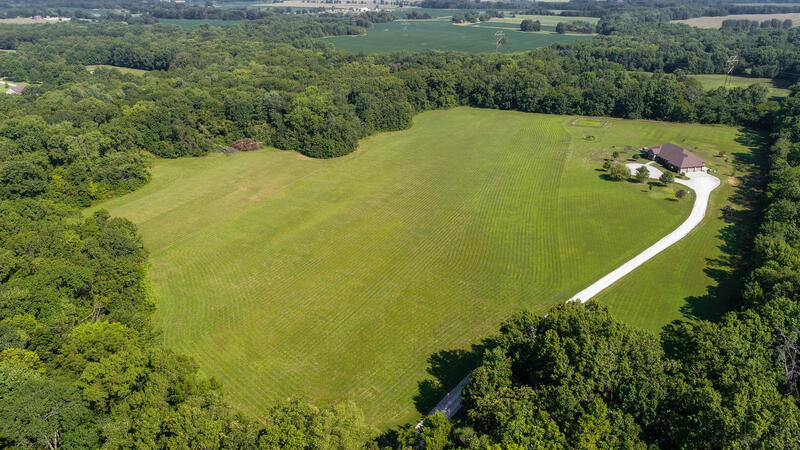 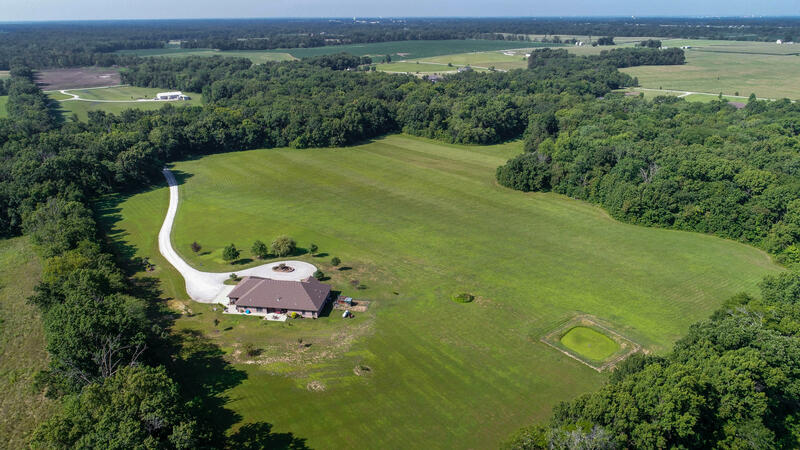 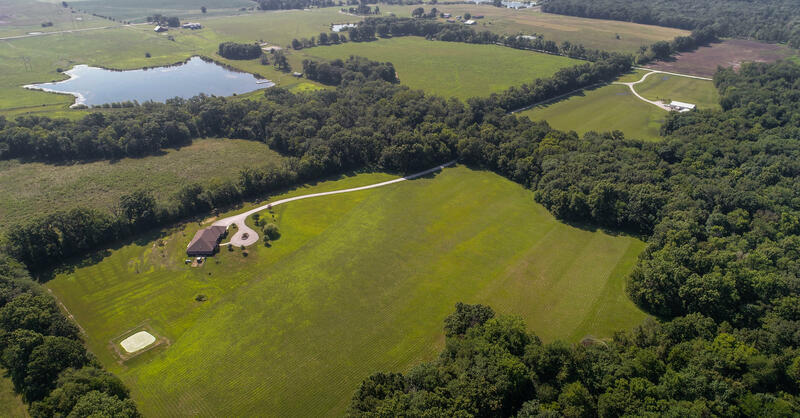 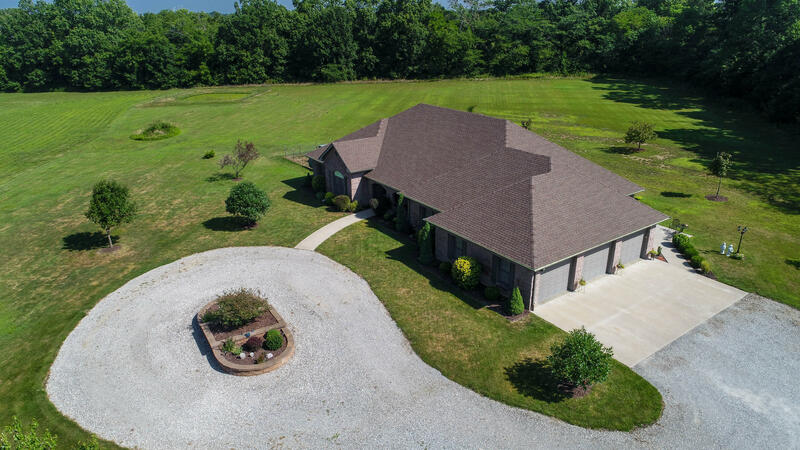 Additional 25 acres with shop available to purchase by buyer of the home.